Prostate Cancer International is conducting a series of free webinars for patients and caregivers in October, November, and December. Next Wednesday, October 11th, at 2:00 p.m. Eastern Time, Jan Manarite will lead a webinar for newly diagnosed prostate cancer patients. A prostate cancer diagnosis can be overwhelming, including new information, new words, and tons of questions. 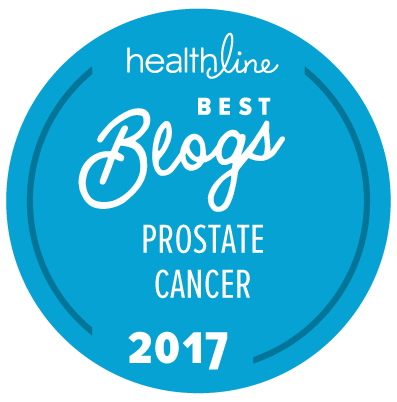 In addition, every prostate cancer is different, and many men are appropriate and highly viable candidates for active surveillance (simple monitoring as opposed to immediate treatment). If you are newly diagnosed with prostate cancer and would like to join this free webinar, please e-mail Jan Manarite to be registered.